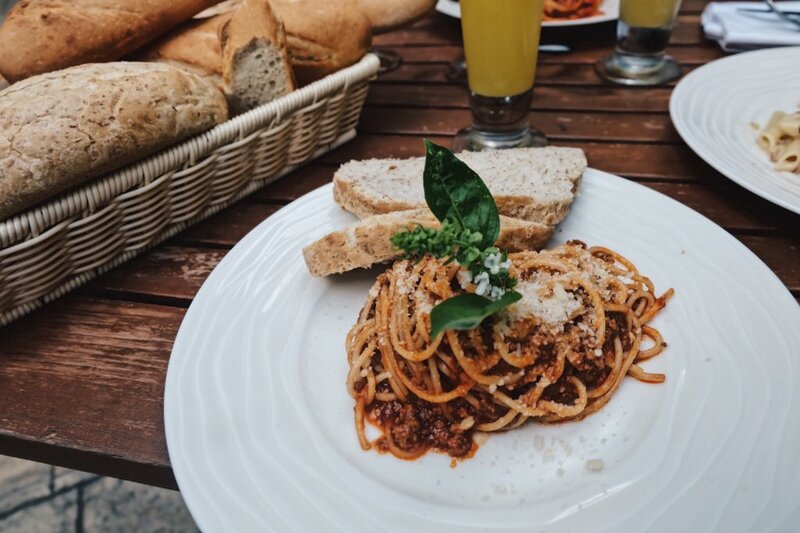 Pasta-lovers you will definitely celebrate for this! 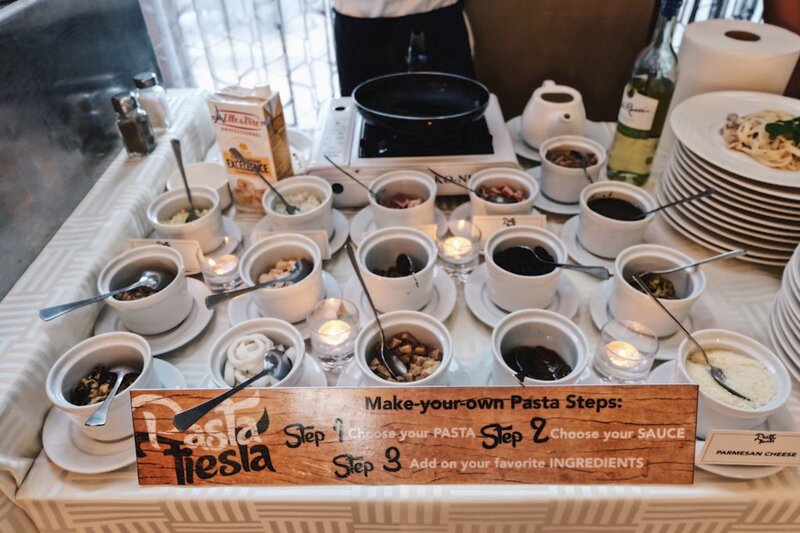 Avenue Plaza Hotel's Café Plazuela offers a new concept for Bicolanos for the whole month of May - "Pasta Fiesta" a do-it-yourself pasta buffet where you can create your own pasta just the way you like it. 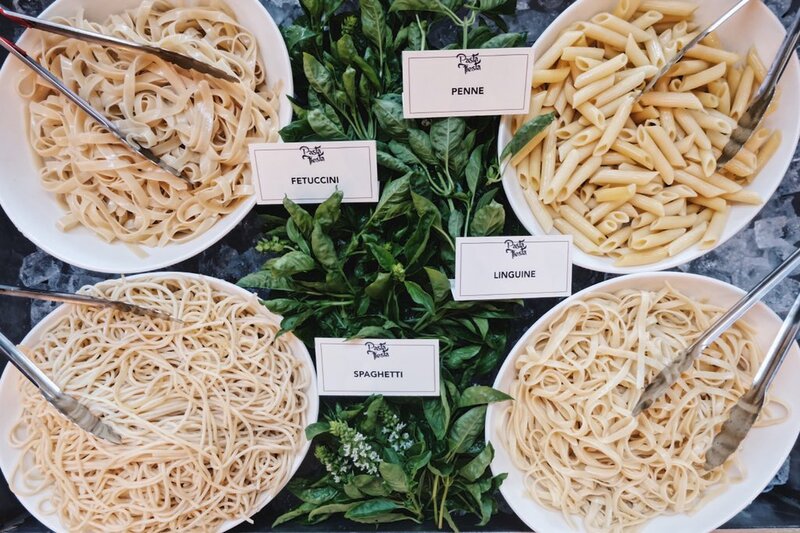 For your pasta noodles, you can choose between the following choices: fetuccini - a ribbon-like pasta which matches perfectly to any meat sauces, penne - a perfect bed to any sauces because of its tube shape, the widely loved spaghetti by which you can pair to nearly any sauce, and linguine which is perfect for light sauces made with cream and seafood. After you get your perfect base, it's time for the sauce. 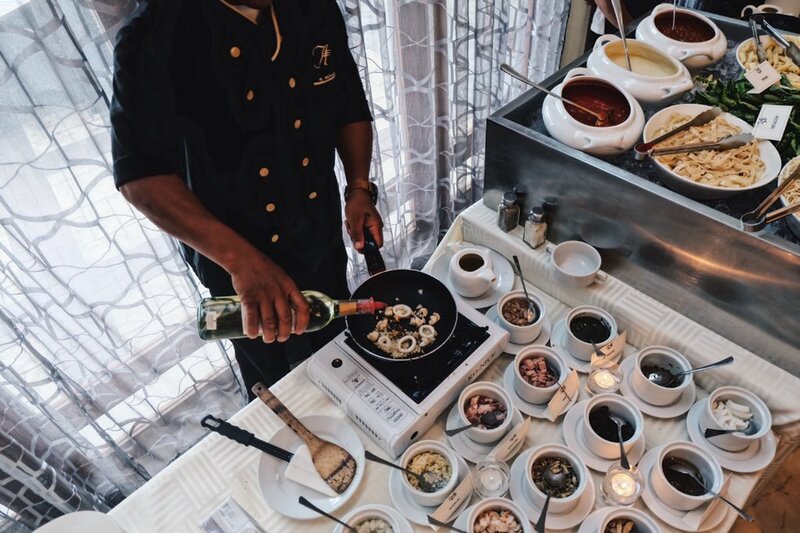 You can choose from the five choices: Alfredo, Puttanesca, Al Pesto, Marinara, and Vongole. You can also jumble the steps based on your preference. What I did is that I first choose my sauce since for me it's easier that way. 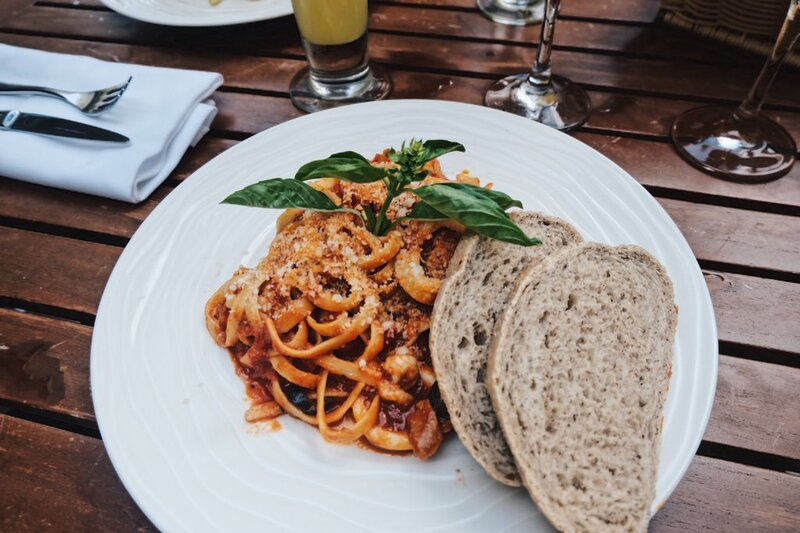 Being a seafood-lover, you've probably guessed what I've requested - Linguine with Marinara sauce. Once you're done with the sauce, you can request to add your favorite ingredients. 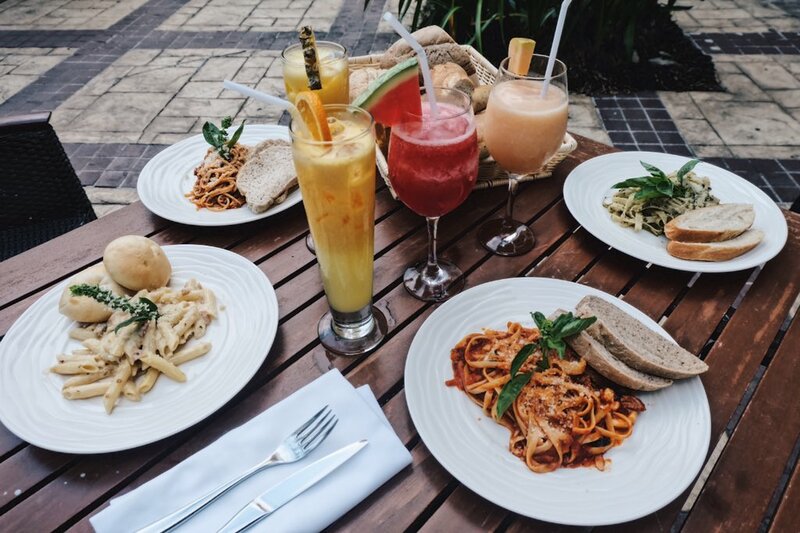 There's a variety of ingredients to choose from - for me, I added a lot of shrimps on my pasta. 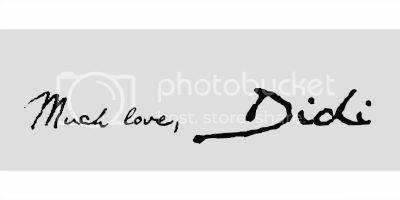 #seafoodislyf Hahaha! 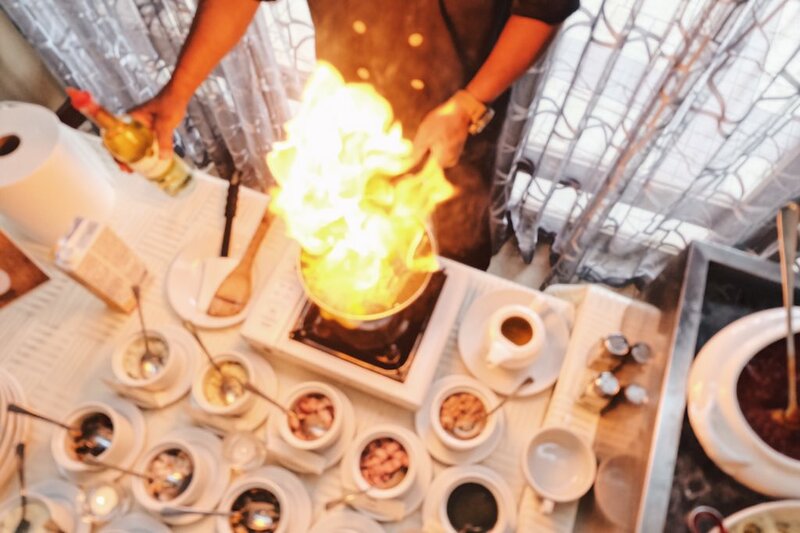 Your personalized pasta will be cooked in front of you. It's just amazing to see your creation coming to life. 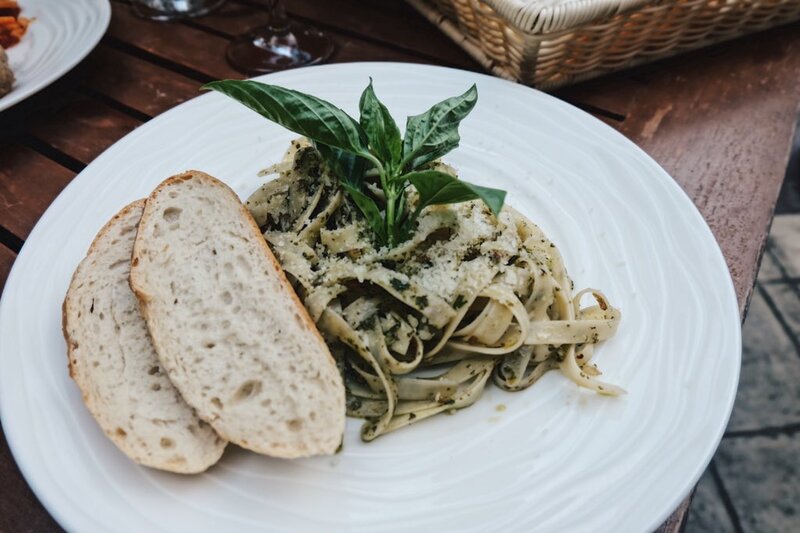 If you're a newbie to pasta dishes, don't fret because Avenue Plaza's chefs will be there to recommend the best option for you based on your own liking. 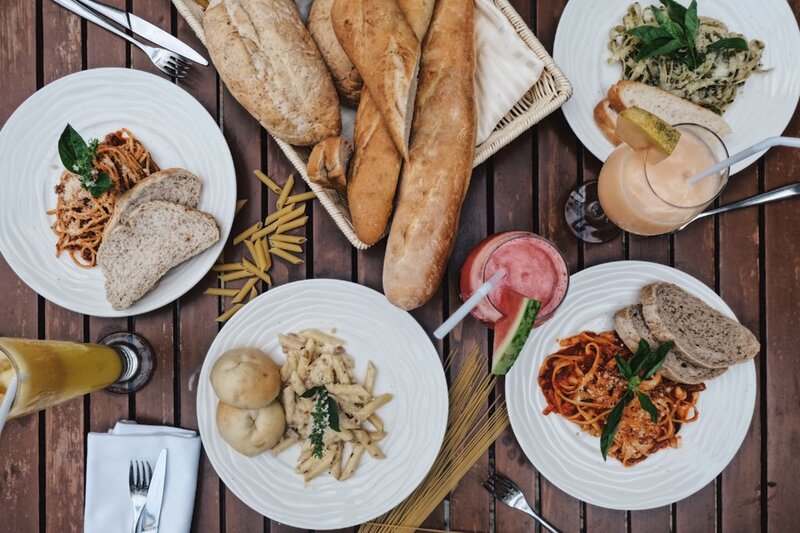 Pasta Fiesta is available daily from 2PM to 5PM for only P180++. 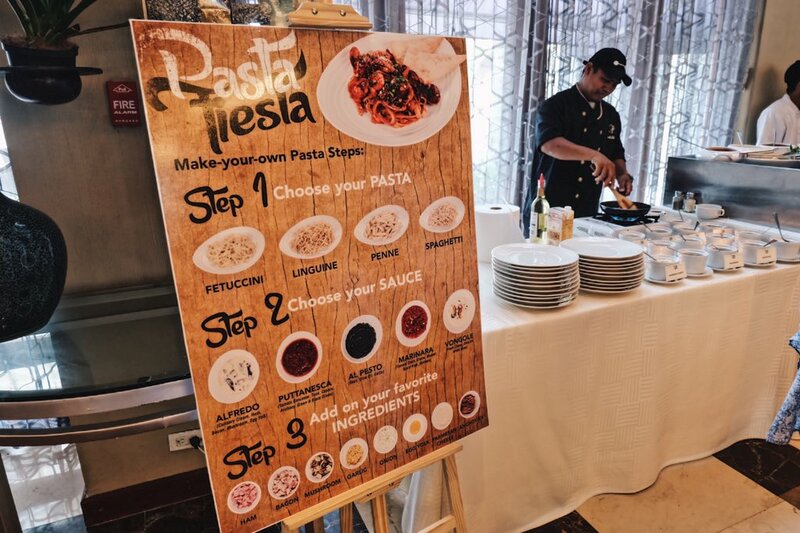 It's time to #CelebrateTheGoodLife with your DIY pasta experience!